The dollar is strong against the Euro but even with that in your favor this year, Venice, like most of Italy and the majority of Europe is a pricey city. If you can take advantage of what you can see and do in Venice for FREE, that will make your stay even better! 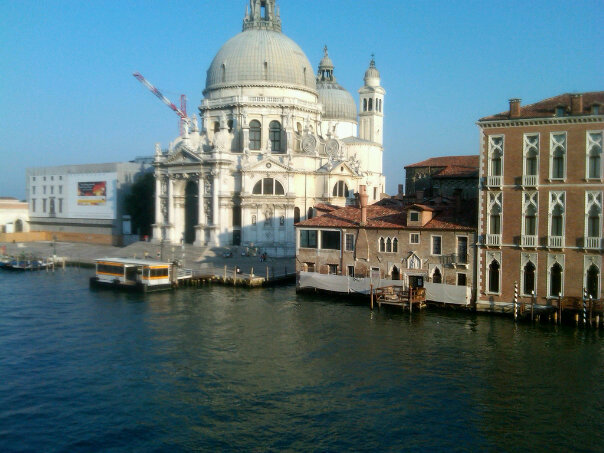 My Vacation Lady found this website and posted this blog about 5 years ago, but it’s still a great planning tool for our clients heading to Venice this year! My Vacation Lady is an award winning travel agency located in New Jersey. We can customize your vacation or honeymoon to fit your dreams and most budgets with our expertise and worldwide contacts. Contact us for help planning your next vacation!